If you ever thought that you need a whole lot of life experience to be a TEDx speaker, well, think again. 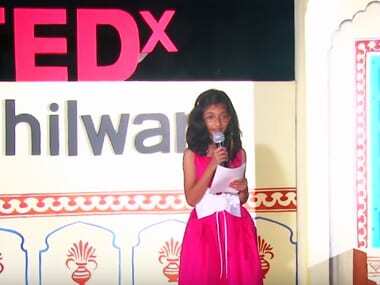 This Children’s Day, 10-year-old Ishita Katyal from Pune became the youngest Indian TEDx speaker with an impressive speech in New York, reports The Indian Express. She spoke for a full four minutes at the TEDx Youth 2015 conference held at the Brooklyn Museum, where other speakers included NASA engineer, filmmakers and entrepreneurs. Katyal broke age-old perceptions about how children can be achievers too and don’t have to wait to be adults before they do something noteworthy. A basic point in Katyal's speech was that she, like all other children, has always been asked the question: what do you want to be when you grow up? 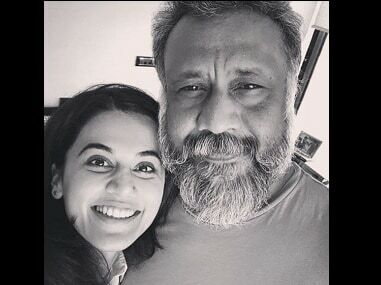 The question may seem innocuous but Katyal recognised that it comes with the assumption that she can only achieve something if she is an adult; that she cannot be a noteworthy person right now because she is just a child. That wasn’t acceptable to her and Katyal decided she wants to be an achiever now, reports The Indian Express. Katyal proves that what you need to be an effective TEDx speaker is not necessarily years of life experience, but wisdom beyond your years.